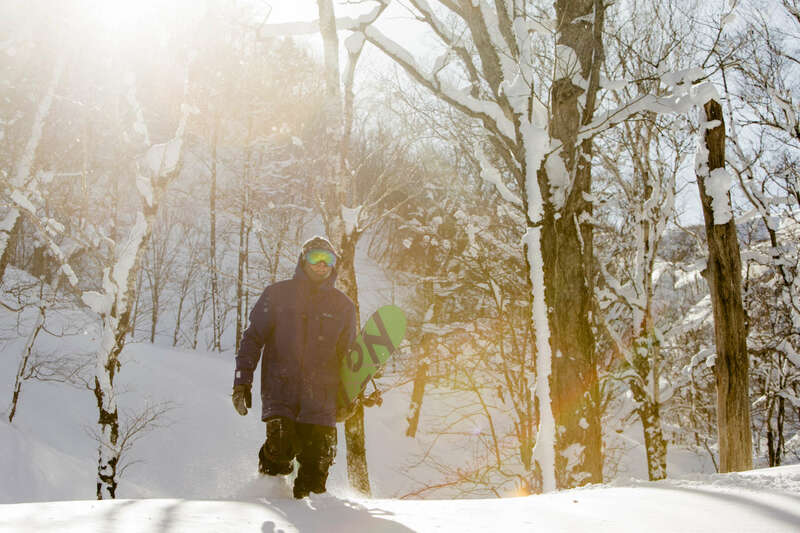 In 2013 Rhythm expanded beyond offering services in just Niseko. 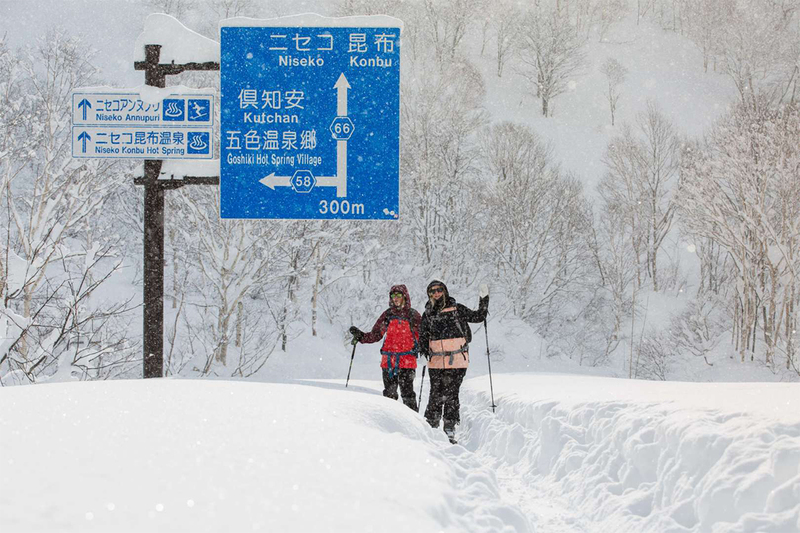 Customer demand took us to Hakuba where we now operate a one stop ski and snowboard rental and retail store. 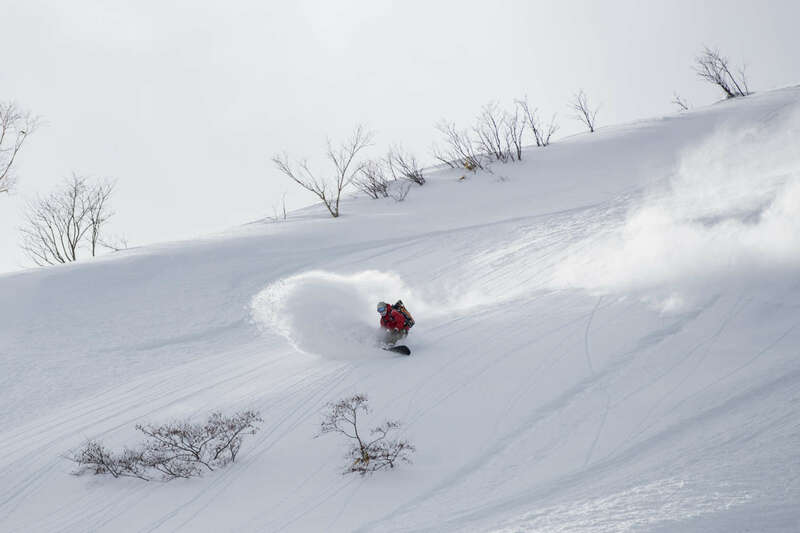 In Niseko, Rhythm’s group of stores has grown to include Rhythm Summit, a backcountry specialty rental and retail shop, along with Zaka where we’ve curated all the finest snow-related brands from all over the world including Moncler, Fera, Kjus, Spyder and Bogner. Our workshop, Rhythm Tunes, offers full range of tuning, mountain and repair services. 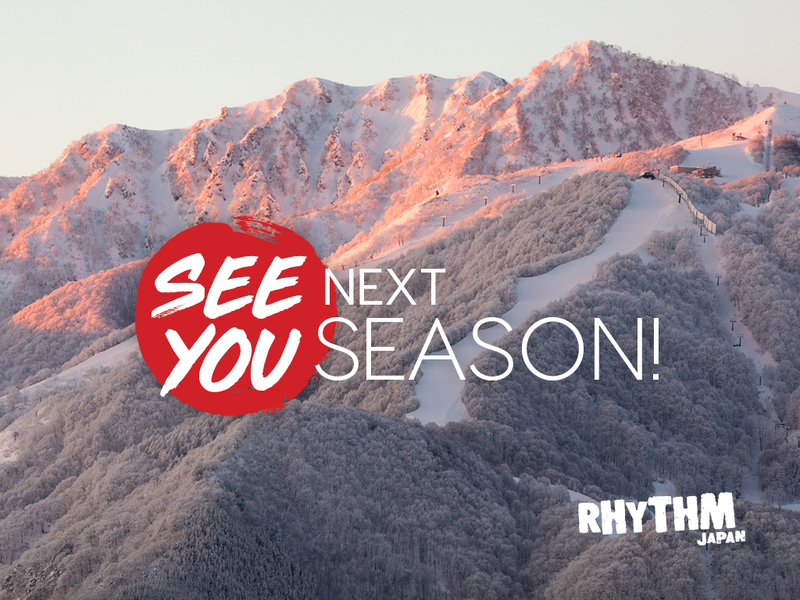 The Rhythm family also includes Boot Solutions in Niseko and Hakuba, a custom boot-fitting service operated by podiatrist Dr. Ned Buckley. You will need to give us a link to your social media/blogs/pages/portfolio and we can check out your page. This is enough to let you know if you are accepted or not.